Delicious treats for any occasion. 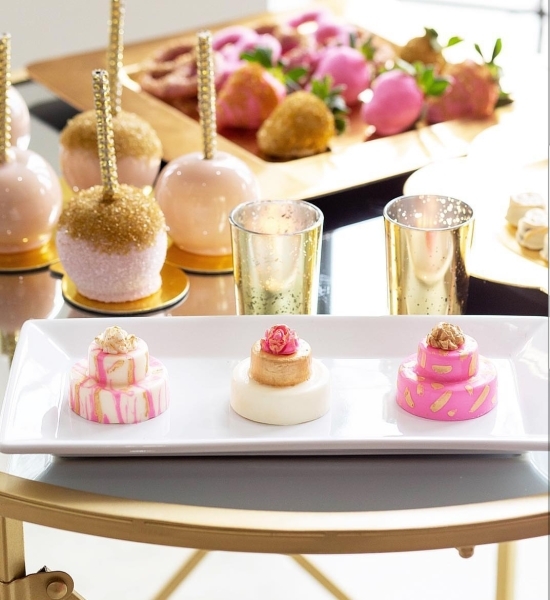 Customize your next event with personalized desserts. From photos to characters, Sam's Sweet Treats can create delicious treats to coordinate with any theme. This food is made in a home kitchen and is not inspected by the Department of State Health Services or a local health department.